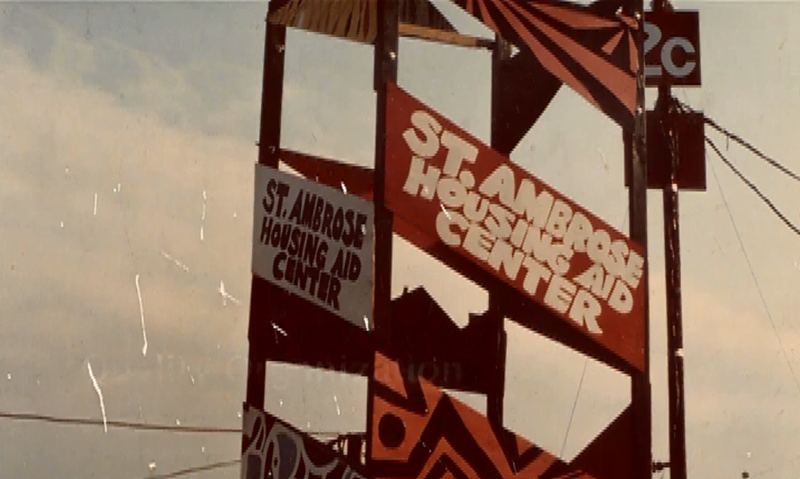 Since 1968, St. Ambrose has been serving Baltimore by creating safe, affordable homes and supporting strong and diverse neighborhoods. On this site we invite you take a look at our work over the last 50 years. We’ll share a new story each week for 50 weeks from the people and places that have made St. Ambrose the organization that it is today.